What is the difference between obedience and compliance? Why is obedience so necessary to our character? 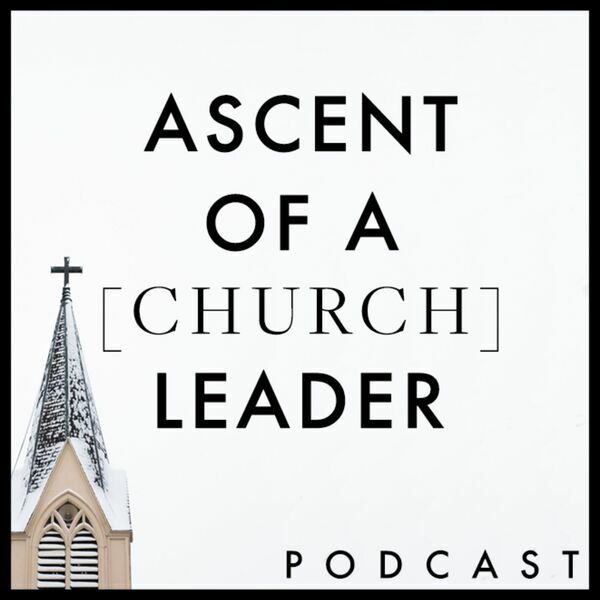 This week we continue in The Ascent of a Leader and the character ladder. To view the ladders, go to trueface.org/ascent-ladders.